The magazine as. is published quarterly in three languages and provides information about the latest discoveries, research results, exhibitions, experimental archaeology and much more and is written in a style that is easily understood by laypeople. Each issue is dedicated to a different core theme. There is a special edition on a region or a topic every year. The journal is the official newsletter of the Swiss Archaeological Society (formerly: the Society for Pre- and Protohistory, SGUF), which has been published since 1937 under the titles "Ur-Schweiz" (Prehistoric Switzerland), "Helvetia Archaeologica" and "Mitteilungsblatt SGUF" (SGUF Newsletter). After the Helvetia Archaeologica split off in 1976 to become an independent journal, the "Mitteilungsblatt SGUF" first appeared in its present-day form under the name "Archäologie der Schweiz" (Archaeology of Switzerland). "Archäologie Schweiz" (Archaeology Switzerland) (until 2005: "Schweizerische Gesellschaft für Ur- und Frühgeschichte" - Swiss Society for Pre - and Protohistory), founded in 1907, is a society with members in every linguistic region in Switzerland. A good half are amateurs with an interest in archaeology, the rest are experts, students and other interested bodies. Today, Archaeology Switzerland concentrates on two areas: firstly, communicating results to all interested parties, and secondly, carrying out archaeological projects involving multiple Swiss cantons. See the full List of Open Access Journals in Ancient Studies. Note: The content for 2008 will be released as soon as the issue becomes available to JSTOR. Note: The content for 2006 will be released as soon as the issues become available to JSTOR. Note: Transactions of the Royal Asiatic Society of Great Britain and Ireland is a previous title to Journal of the Royal Asiatic Society. The Ancient World in JSTOR: AWOL's full list of journals in JSTOR with substantial representation of the Ancient World. We are very pleased to announce the initial results of a collaboration between the British Museum's Department of the Middle East and the Andrew W. Mellon Foundation-supported research project "Creating a Sustainable Digital Cuneiform Library." Under the general direction of the Cuneiform Digital Library Initiative (CDLI - Los Angeles/Berlin), this international collaboration is dedicated to the digital capture, persistent archiving and web dissemination of major cuneiform collections in the US, Europe and the Middle East. transliterations and translations of all texts in the Kuyunjik collections. We would like to invite colleagues to share such materials with us. All contributions will be given proper credit, as is policy of both British Museum and CDLI. 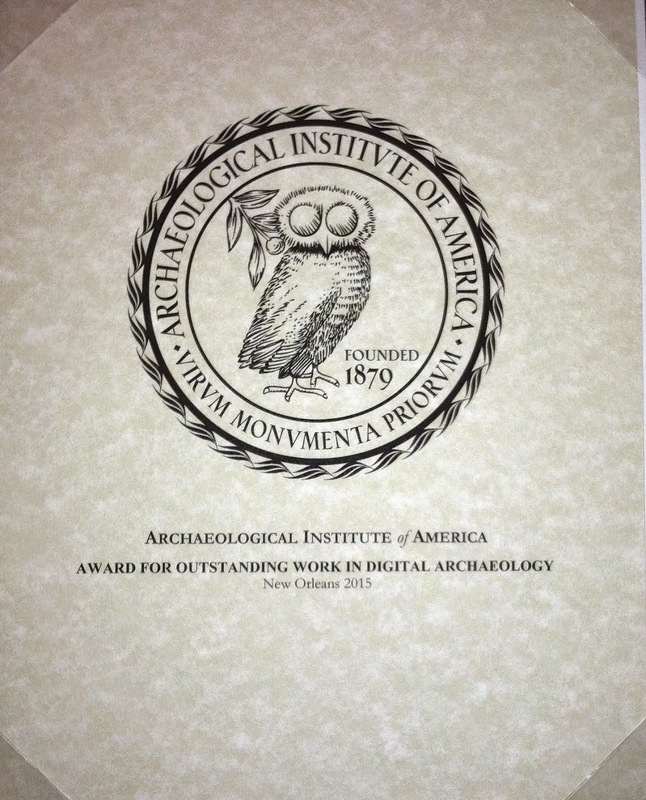 We would particularly welcome contributions in the standard format described by project co-PI Steve Tinney at http://cdl.museum.upenn.edu/doc/ATF/. "Les Cahiers d’Extrême-Asie, fondés en 1985 par Anna Seidel et Hubert Durt, est une revue bilingue (français-anglais) spécialisée dans les domaines des sciences religieuses et de l’histoire intellectuelle de l’Asie orientale. Chaque numéro est un numéro thématique abordant des questions relatives aux religions de l’Asie orientale. Les sujets abordés couvrent un champ qui va depuis le taoïsme et les religions de la Chine ancienne, au chamanisme coréen en passant par les diverses écoles du bouddhisme chinois et japonais et plus récemment à l’histoire intellectuelle du Tibet." In response to current economic conditions, the J. Paul Getty Trust recently announced it will significantly reduce its 2010 fiscal year budget. This will have an impact on all of the Getty's operations, including the Getty Research Institute (GRI). Since news of the Getty's budget reduction became public, including information about the Bibliography of the History of Art (BHA), we have received some inquiries about the BHA's future. We thought it would be helpful to review the history of the Getty's involvement with the BHA, the current status of the database, and our expectations for its future. From 1990, when the International Repertory of the Literature of Art (RILA) and the Répertoire d'Art et d'Archéologie (RAA) came together to form BHA, it was a joint project between the Getty and the major database producer, the Institut de l'Information Scientifique et Technique-CNRS. At the end of 2007, this collaboration ceased and BHA formally came to an end. Since January 2008, the GRI has continued production of the database on its own, under the name of the International Bibliography of Art (IBA), and over the last sixteen months, the GRI has made an effort to forge collaborative partnerships on the IBA both nationally and internationally. The Archive of Mesopotamian Archaeological Reports (AMAR) collection is under development as part of the Iraq Cultural Heritage Program Grant. The Iraq Cultural Heritage Project (ICHP) was established in 2008 through a grant from the US Embassy Baghdad. The Cultural Affairs Office at the Embassy oversees the project. International Relief and Development (IRD), a US-based non-governmental organization, implements the project for the Embassy. The project director, Elizabeth Stone, has directed archaeological excavations in Iraq, has been engaged in advanced training for Iraqi archaeologists and has attempted to document and stem the damage to Iraq's archaeological sites. Dr. Stone is collaborating with the University Libraries at Stony Brook University to make the AMAR collection available online. Before developing this online collection, she contributed more than one hundred digitized volumes to the ETANA website. The aim of the AMAR project is to digitize 500 archaeological site reports describing archaeological excavations both in Iraq and in the immediately surrounding areas (Turkey, Syria, Iran and the Gulf). This will include both out-of-copyright as well as in-copyright and in-print materials. This online collection is intended to provide basic sources of information to our colleagues in Iraq, and also other archaeologists working in the Middle East. October 2010 is the projected completion date. The electronic files are only to be distributed from the AMAR Web site. Individuals, libraries, institutions, and others may download one complimentary copy for their own personal use. Links to the AMAR Web site are welcomed. 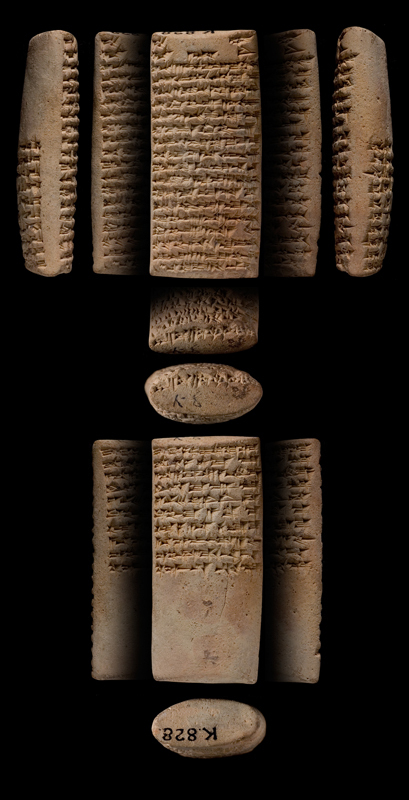 Le palais de Darius Ier a Suse Pillet, M. L. Darius I, King of Persia, 548-485 B.C. Previous reference to AMAR in AWOL.